Brent Taylor of Brentcom Realty Corporation, Brokerage is the commercial broker in the Ottawa region who will make your real estate transaction a smooth and prosperous one. Possessing a unique combination of talent and expertise, an entrepreneurial spirit, and an unrelenting pursuit of excellence, Brent will personally guide you through the many technical details involved in negotiating and closing even the most complicated commercial deal. With Brent focusing on your overall business and real estate objectives, you will be able to concentrate on the other facets of your business. 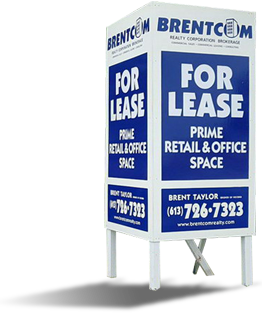 Brent has over 30 years of real estate experience with an impressive range of property types, including power centres, commercial strip malls, downtown storefronts, free-standing buildings, office buildings, high technology facilities, industrial warehouses, land and mixed-use projects. He is aggressive and experienced, in tune with all the economic considerations, and whose knowledge of Ottawa and the Eastern Ontario market is unparalleled. 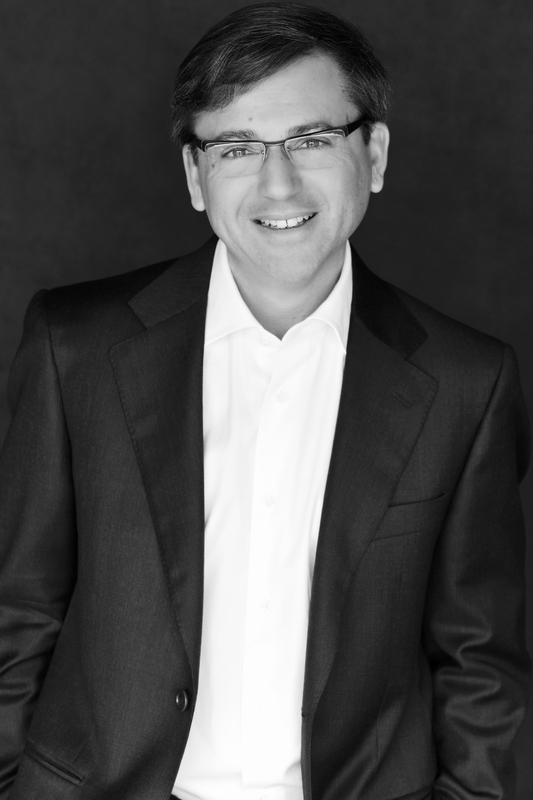 Brent is one of the very few real estate brokers that has personally experienced the “complete" real estate cycle, i.e. : site selection, land acquisition, rezoning, financing, development, marketing, construction, property management, leasing and selling of properties. Brent's success in commercial real estate stems from his commitment to the highest standard of professional service, uncompromising integrity, and a long-term commitment to all his customers. Over the years, Brent has amassed a clientele ranging from large corporations to private investors and individual owners. These relationships are based on mutual trust and respect. Let Brent's experience and strong work ethic give you the comfort of knowing that you are in the hands of a professional who will give personal attention to all your transactions. Brentcom Realty Corporation, Brokerage is a fully licensed Real Estate Brokerage firm licensed under the Real Estate and Business Brokers Act of Ontario, providing expert commercial real estate advice to Buyers, Sellers, Landlords and Tenants. The great thing about Brentcom Realty Corporation, Brokerage exclusively representing you is that Brent and his team will focus personally on your real estate needs, delivering a different blend of services unique to every situation, while searching for the most cost-effective solution to meet your specifications.